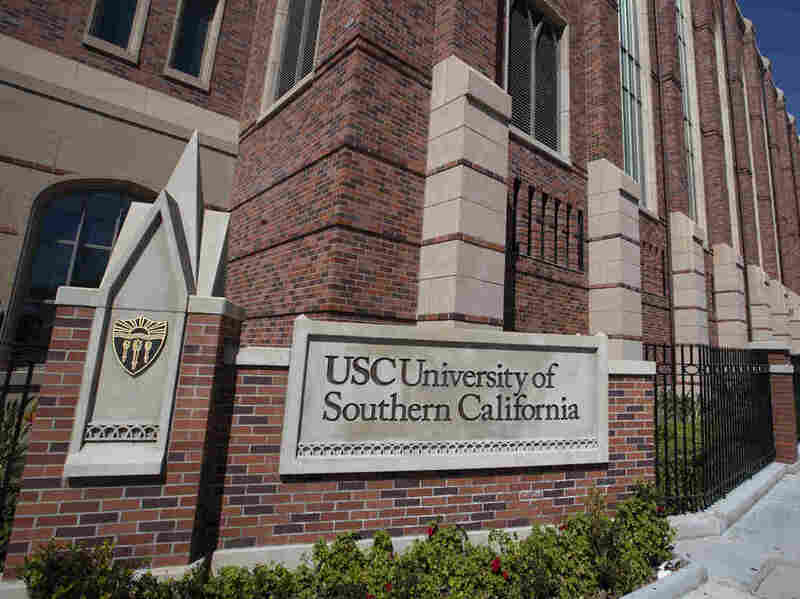 After College Admissions Scam, USC Puts Hold On Some Student Accounts "This prevents the students from registering for classes or acquiring transcripts while their cases are under review," officials said, as they scramble to restore trust in the application process. It is unclear how many students are affected by the freeze, but the school said the students have been notified that their status is under review. Last week, the university said it already had worked to identify new applicants connected to the alleged scheme and that they would be denied admission.